Join us for our Share the Bounty event on September 29, 2016 and help Fight Hunger in a Big Way. 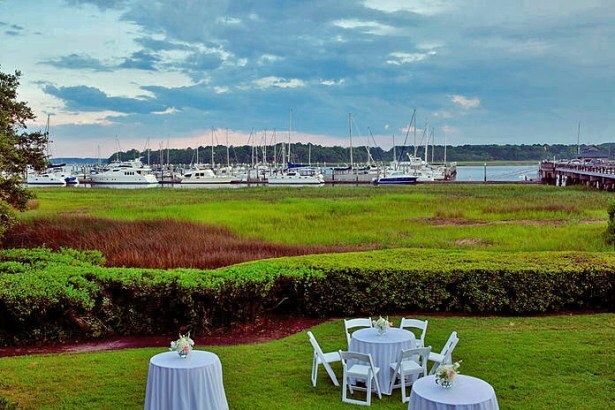 Join us at Windows on the Waterway in the Skull Creek Marina for a grand evening by Celebrations Catering and Events. Call the Second Helpings office at 843-689-3689 to reserve your seat now! 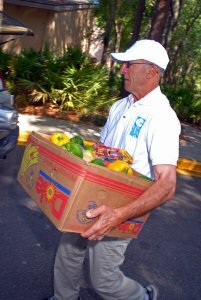 We feed thousands of people every week and over 22,000 people annually in the Lowcountry! See and print our event flyer.